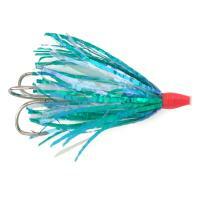 The Rapture Trolling Fly is one of the best trolling flies known to be deadly for steelhead and salmon. Each of the Coho flies comes with approximately 50 inches worth of 50 lb. test Premium Clear Ande line and an Eagle Claw treble hook. This fly is ready to be fished right out of the package. Just cut the leader to desired length and rig to your preference! 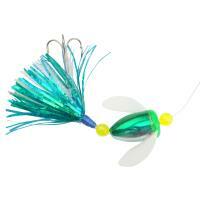 The Rapture Trolling Flies Coho Trolling Fly is one of the best trolling flies known to be successful across all of the Great Lakes. This fly is ready to go right out of the package. 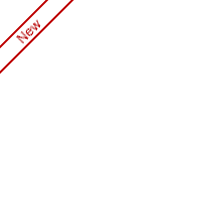 Just cut the leader to desired length and rig to your preference! 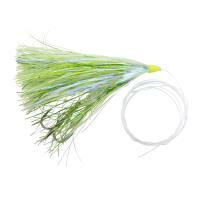 Each fly comes with approximately 50 inches worth of 50 lb. test Premium Clear Ande line and an Eagle Claw 1/0 treble hook.